Volkan Oezdemir has always made it known that he has “No Time,” but what you may not be aware of is that he has no respect for those who do. “I have to take my time, get more experience, and maybe in two years, I’m capable of a title shot as well,” Walker told Cageside Press last month. “I want to make sure, when I be there, I hold the belt for a long time. I have to get more experience. Volkan Oezdemir is no stranger to meteoric rises, and when an opportunity presented itself to receive a world title shot, he hopped at it. But Johnny Walker could point to Oezdemir’s failure to win the title after receiving the shot only three fights into his UFC career as an example of why it’s best to be patient. 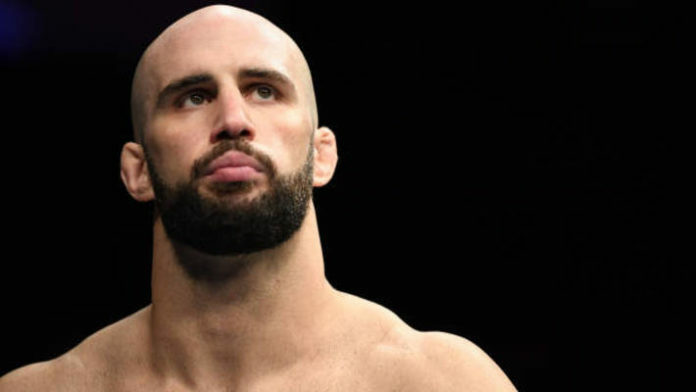 With a victory over Dominick Reyes at UFC London tomorrow, it is very possible that Volkan Oezdemir will have an opportunity to extend Johnny Walker’s waiting time for a title shot by handing Walker his first UFC loss and inch closer to receiving a second world title opportunity for himself. Do you agree with Volkan Oezdemir? Is Johnny Walker’s approach to intentionally getting more experience before seeking a title shot a coward’s move?